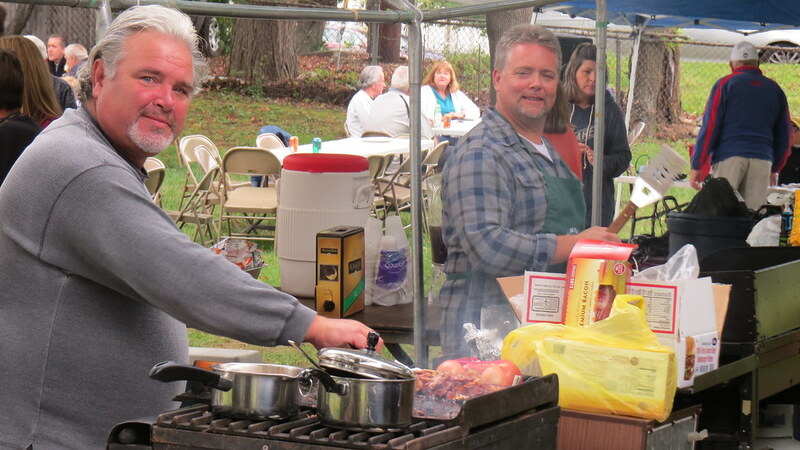 On Sunday September 23, 2018, our annual parishioners and friends appreciation picnic took place on our church grounds. A great time was had by all! Keith and Ken behind the grill.